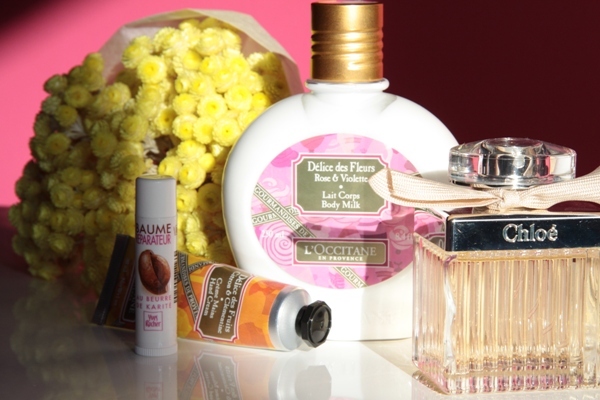 I've been thinking about trying the L'Occitane hand creme! I love nicely scented things! I have got lip balm at the moment that tastes so good that I am constantly licking my lips. Love nice sents =] Just found your blog, very cute! Would love if you could check out mine, follow if you like what you see! You got some awesome stuff! I might have to try some of this out. I'm in desperate need. you took really beautiful pictures! I still don't know if I can go to Marni. I don't know if the clothing collection can be flattering on me but I really like those accessories! 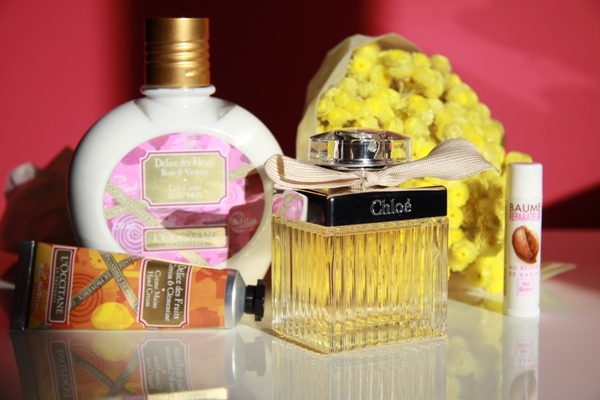 I love the Chloe perfume too is one of my favorite ones. Have not tried any of the other of your favorite items but I must now.